It has been a long time coming. 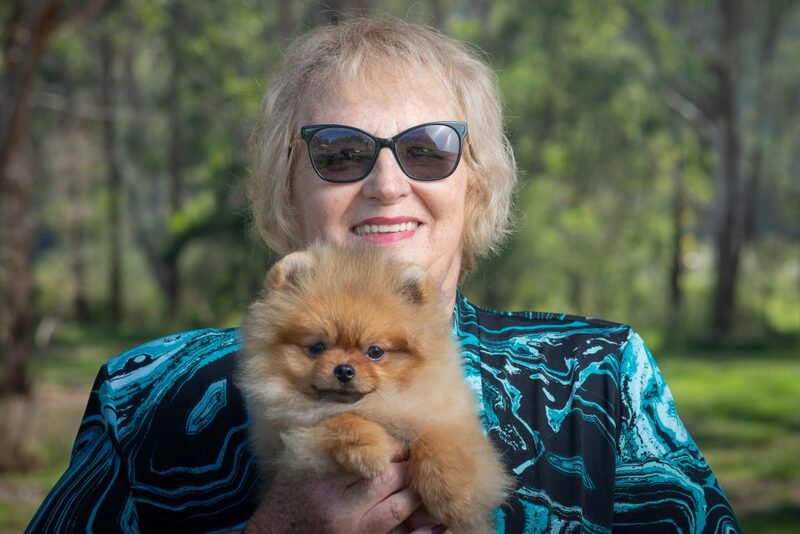 I am happy to announce the updated POMERANIAN HANDBOOK is now available in PRINT and as an eBook, from most leading retailers worldwide. Are you thinking about getting a Pomeranian? Perhaps you definitely want one, but you don’t know how to find the ideal one for you. Maybe you already own a fine specimen of this special breed and want to learn more about how to provide him with the best possible care. 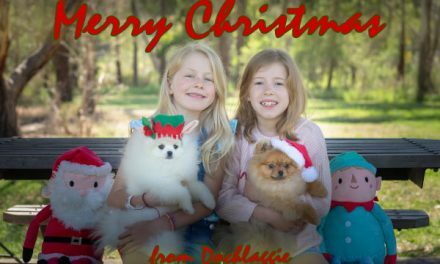 Pomeranians fall into the category of “toy” dog, but nothing about his spirit is small. He’ll have boundless enthusiasm and a high degree of intelligence. 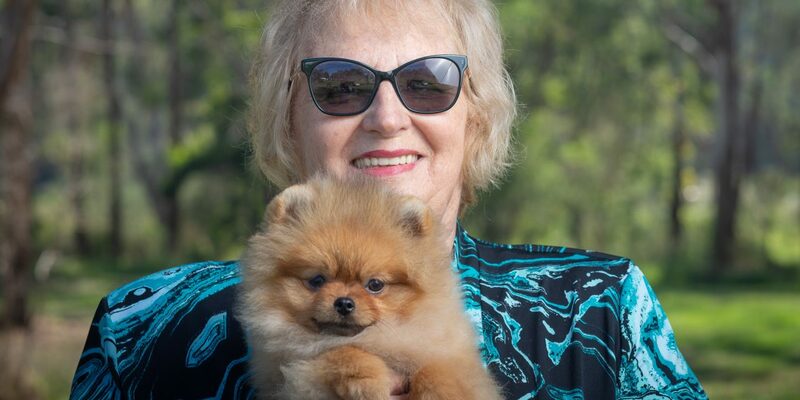 You’ll also quickly learn just how loyal and loving a Pomeranian can be. Pomeranians are also known to have a mischievous streak. It’s all in the name of fun and he’ll clearly demonstrate his unconditional love for you every single day. Small dogs frequently compensate for their small size with huge personalities and this trait is incredibly accurate with the Pomeranian. 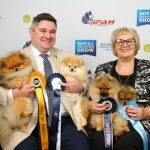 He’s best described as a toy dog with a big dog’s attitude and outlook; traits that have taken numerous decades of specific breeding to create. 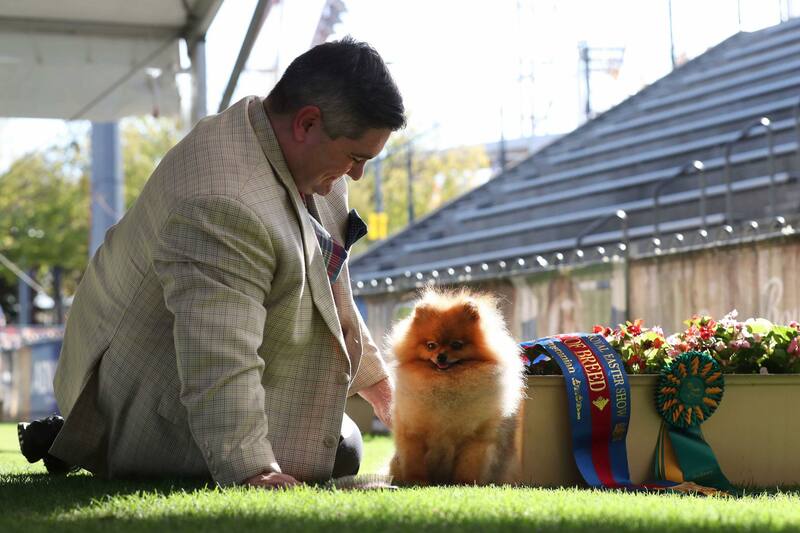 A Pomeranian carries himself with supreme confidence, whether he’s walking in the local park or winning “Best in Show” in competitions. 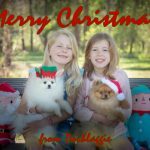 This comprehensive book provides you with answers to everything related to one of the cutest breeds of dogs in the world. It will help you give your Pomeranian that 100% care he so richly deserves. Learn everything you need to know to provide care for your precious dog (whether he’s a show dog or a household pet). Your life together will start when you first think about buying this beautiful dog as a puppy, and continues through his adolescence, into adulthood and then into his senior years. 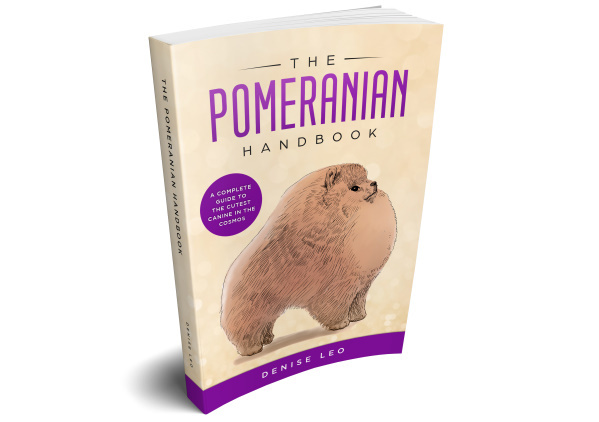 Click here to purchase the Pomeranian handbook.